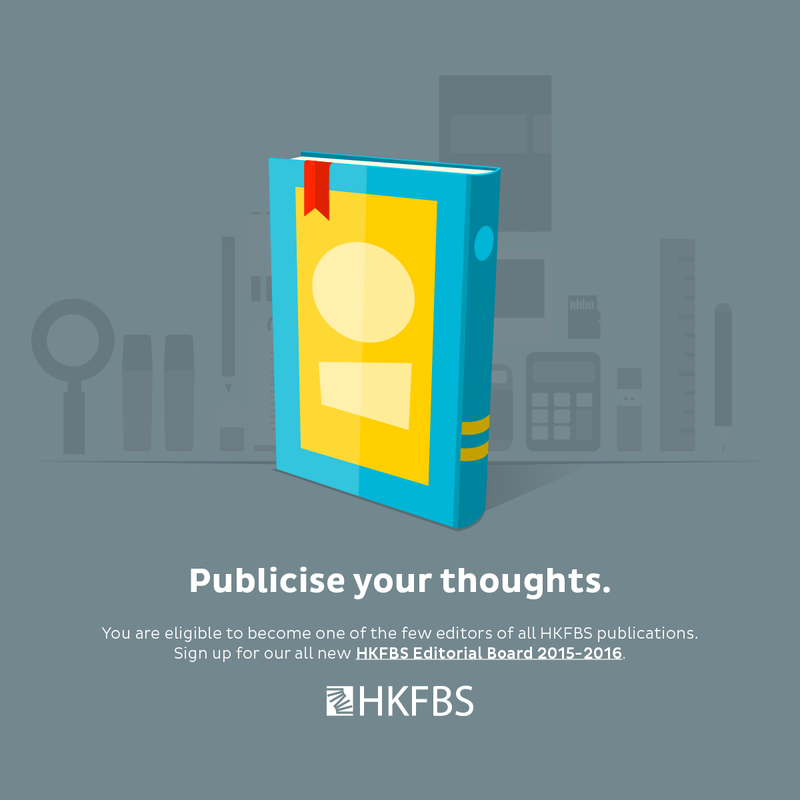 For the first time, Hong Kong Federation of Business Students invites students from the 9 local universities to become the Executive Sub-Committees of HKFBS. 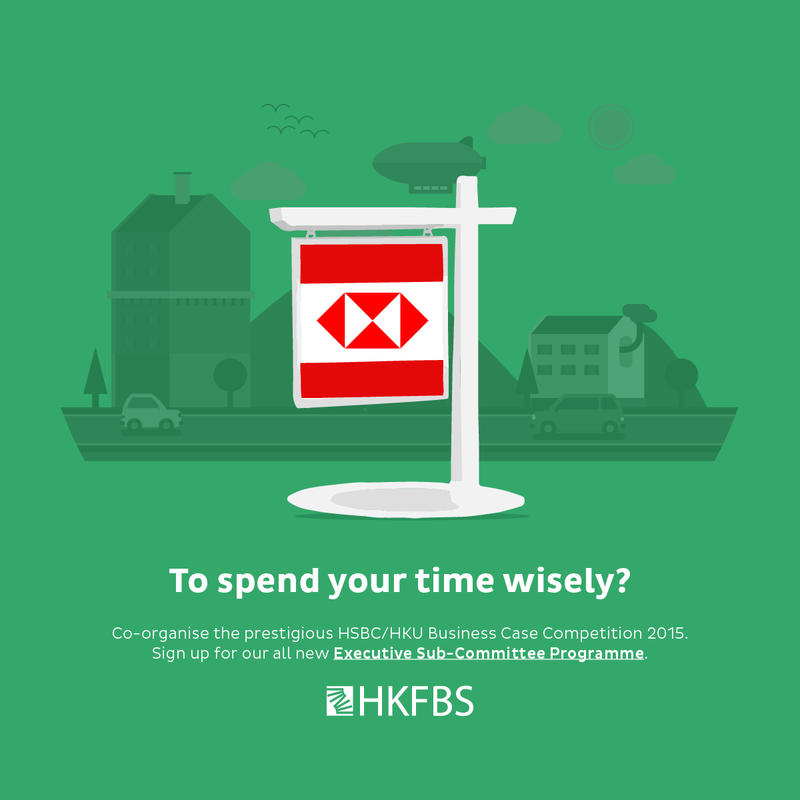 The three teams opened for recruitment this year welcome students to support functions including Business Administration Paper 2015, co-organise the prestigious HSBC/HKU Business Case Competition 2015, or become Editor-in-Chief and editors of HKFBS publications. The Executive Sub-Committees will enjoy the atmosphere of working, meeting and sharing moments with students from the 9 local universities, and equip oneself to be better to suit future career.